A Russian university law lecturer has filed a lawsuit against Google accusing the internet company of reading his emails. He demanded this practice be stopped and $750 compensation for moral damage. Burkov said he referred to the European Court of Human Rights in Strasbourg in his private letters, soon he saw advertisements of cheap flights to Strasbourg and legal services on the webpage. According to him, Google could only have learned about his interests by reading his emails. Burkov said he wasn't asked permission and wasn’t warned that his messages would be read. Burkov is head of the European Law department at Yekaterinburg University, says he wants the court to prohibit Google from reading his personal emails. Besides, he states Google violated his right to privacy and the plaintiff plans to recover $750 from the company. Burkov filed a lawsuit to a Moscow district court hoping to create a precedent, which would protect Russian users from possible violations in future. The trial is planned for February 16. According to the plaintiff, the Google robot spies on users while scanning their messages and analyzing their interests and preferences, and thus forms contextual advertising. 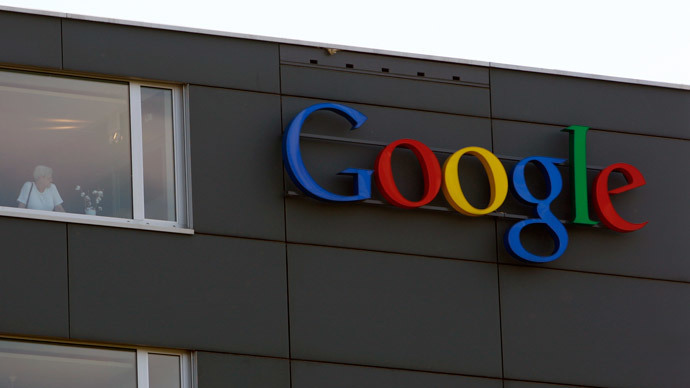 The Google office in Russia said such technology existed as a special system to analyze email automatically. In this way, the company provides user security and monitors spam messages and malware. Though the information is scanned the private data is protected and even Google employees don’t have access to them as SSL-encryption and two-stage authentication are used. However, the company does not give comments on future trials. According to experts cited by Izvestia, the problem is not new and such a lawsuit has been expected.